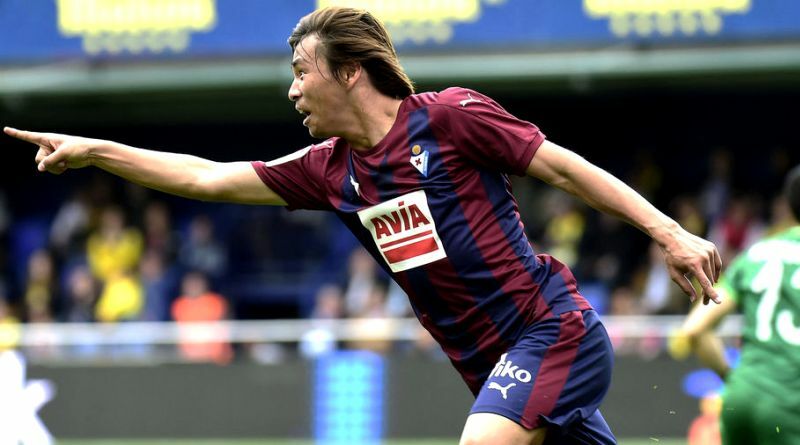 The reports in Spain suggested that Real Betis have reached agreement with Eibar midfielder Takashi Inui. The Japan international joined Eibar from Eintracht Frankfurt for a fee in the region of 500,000 euros in August 2015. Since his arrival from Eintracht, Inui has scored 10 goals and provided 11 assists in 87 games for Eibar, including four goals and one assist in 28 games in all competitions this season. The Japan international has been in impressive form this season. Takashi Inui has also scored two goals in 25 games for his country. Given that his contract is expiring soon and he has not yet signed an extension, the rumors have only heated up in recent days. Quique Setién is looking to shore up his midfield options and Eibar’s Takashi Inui happens to be a target. He is a long term admirer of Inui and believes he can get the most out of the Japan international. Stylistically, he would be a great fit in Real Betis. Next season, he will be able to prove his talents yet again at one of the greatest club’s in Spain, Real Betis.